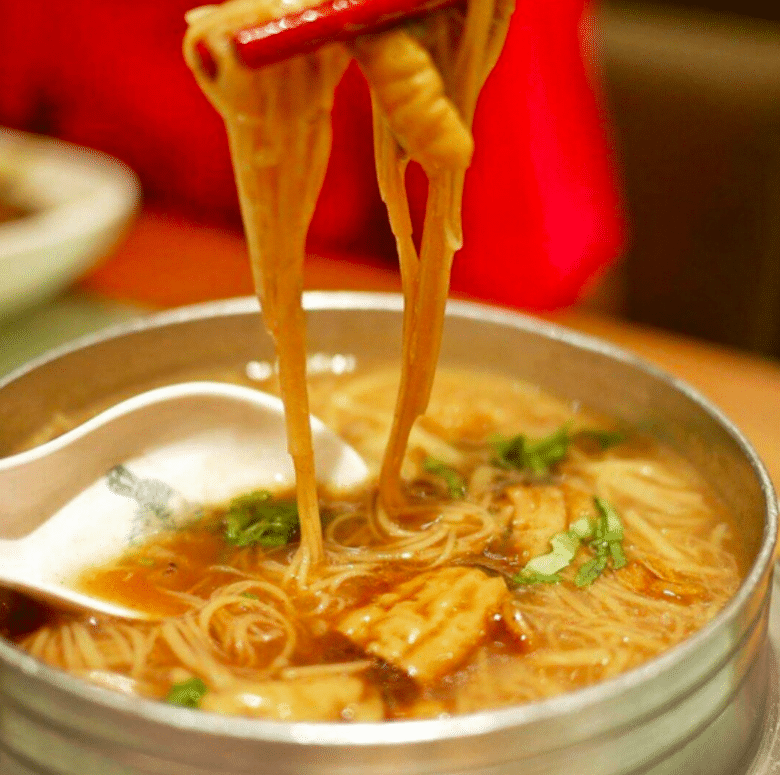 Taiwanese food is closely associated with Fujian and Japanese cuisine. There is a lot of braising, pickling, steaming and deep-frying involved when it comes to Taiwanese food. Some of the more popular dishes include braised pork mince with rice (lu rou fan), dumplings, oyster vermicelli and bubble tea. In fact, like the different regions in China, there is a unique dish quintessential to different parts of Taiwan. Nantou is known for their braised noodles, Tainan for its yellow ta-a noodles while Tainan is famous for its shrimp and pork meatballs. Taichung, on the other hand, is famous for the sun cake (tai yang bing) — a baked pastry with sweet filling, as well as the soft rice cake (moa chi) that is similar to Japanese mochi. However, many Taiwanese restaurants in Kuala Lumpur only carry popular (sometimes commercialised) dishes in their respective restaurants. 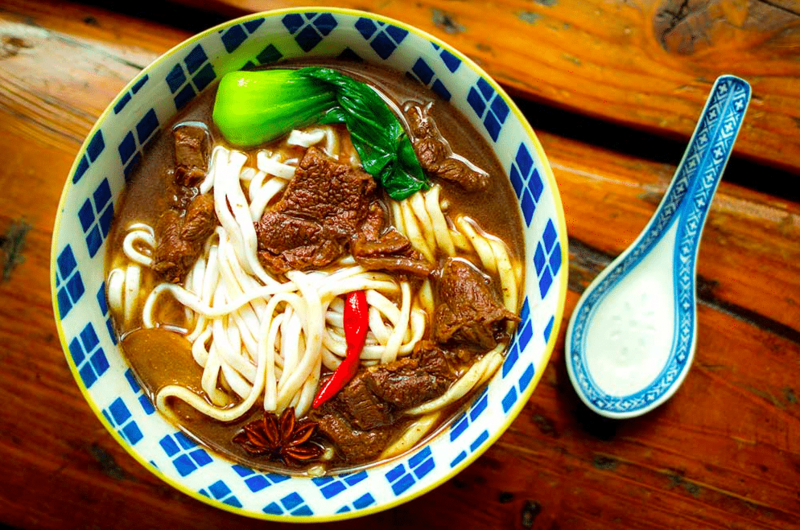 Flagship restaurants like Din Tai Fung and Shihlin Taiwan Street Snacks have been around in town long enough to paint a picture of what Taiwanese cuisine actually tastes like. These are great places to get Taiwanese snacks and dishes. Has your interest been piqued yet? 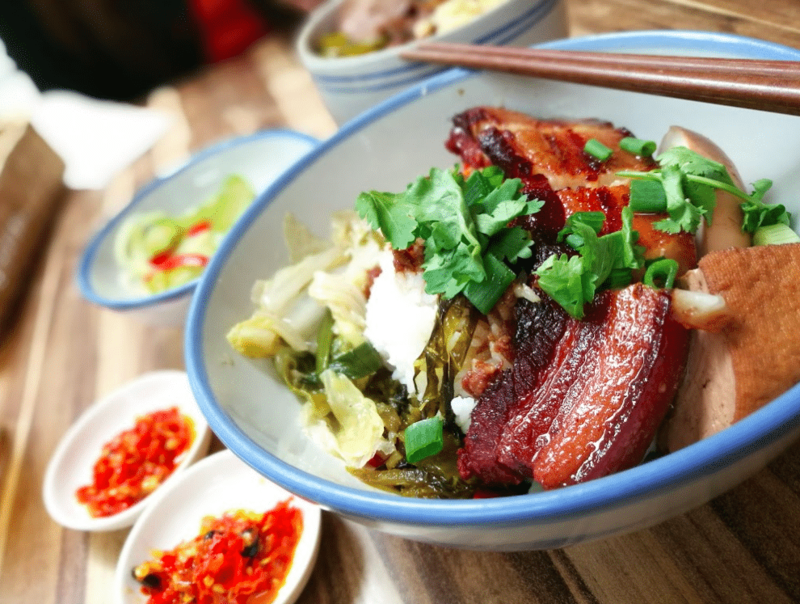 Get going and savour authentic Taiwanese dishes at these Taiwanese restaurants around Klang Valley. Grand Taipei, located at the vibrant Sunway Giza commercial centre, is the go-to place for the lunch crowd. There are great set lunches which include popular dishes like braised or grilled pork with rice, beef noodles and stews. Enjoy your meals with various condiments especially the homemade chilli sauce that goes with pretty much everything on the menu. It is hard to say no to fragrant braised minced pork served with piping hot steamed white rice. Pair that with soy-braised tofu, egg and some pickles; and you have a classic Taiwanese dish right in front of you. At Jin Taiwan, enjoy this favourite with an assortment of side dishes from fried tofu, meat dumplings with chilli oil and Chinese sausages. 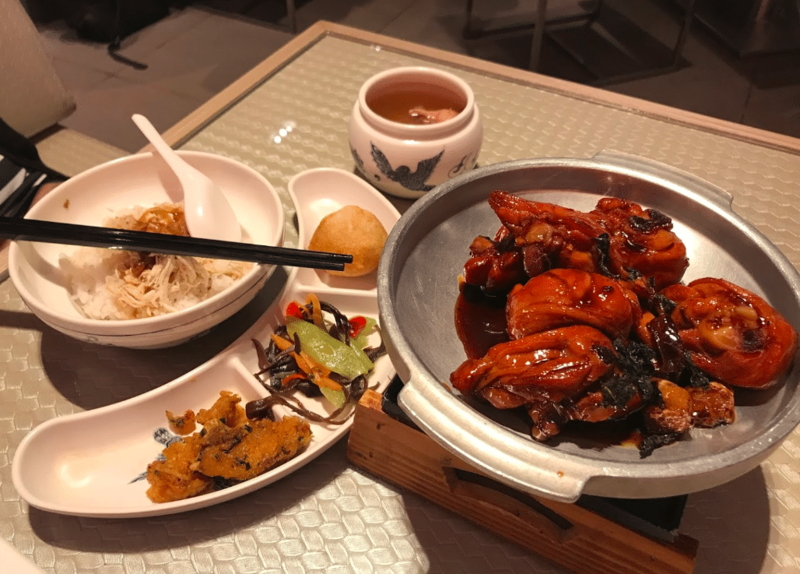 Brought to you by the same people behind Fong Lye Restaurant, Ki Ki Taiwan Cuisine is undeniably the place to enjoy true Taiwanese dishes, especially those found in re-chao dining places in Taipei. Expect stir-frys, soups and also classic three cups chicken (san bei ji), chicken braised in Chinese rice wine. While you’re here, don’t miss out on trying the stir-fried bitter gourd with beef — a classic dish in many informal dining restaurants in Taiwan. 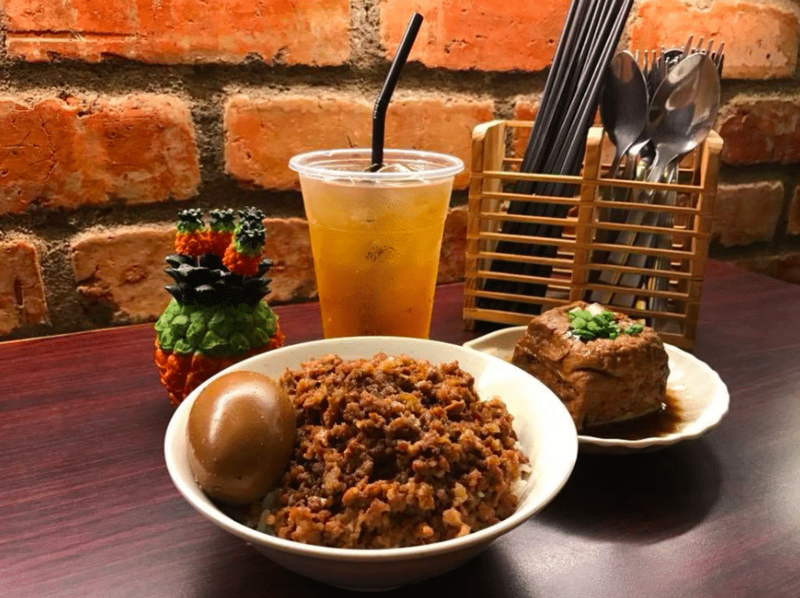 Fong Lye Tea House serves quick and fuss-free Taiwanese favourites including braised beef noodles, Taiwan burger, braised meat, sweet potato balls and more. Though the flavours have been somewhat localised to suit the local palate, Fong Lye’s san bei ji (Three Varieties of Supreme Diced Chicken) is still one of the best in town. 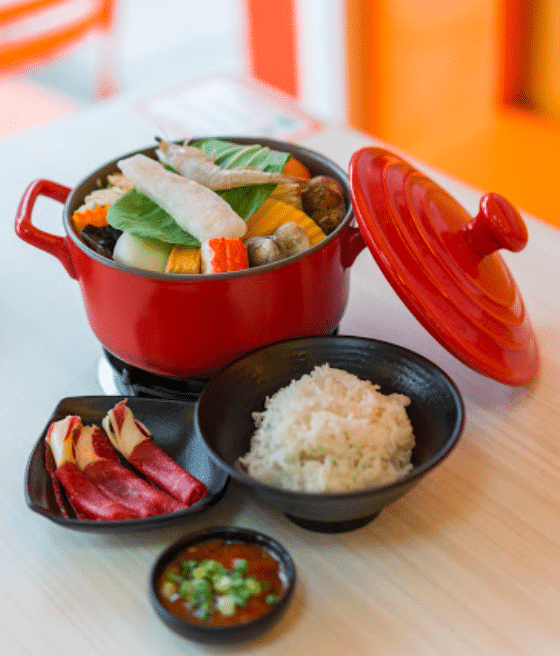 If you fancy something warm and soupy, head over to Fong Lye Fusion next door for its Taiwanese style hotpot. Switch your appetite from local or mala hotpot to Taiwanese-style mini steamboat at Two Pesos located in SS2. There is a wide range of soups from herbal to tomato-based ones. If you’re an ardent carnivore, order the beef set that comes with a wide variety of vegetables.